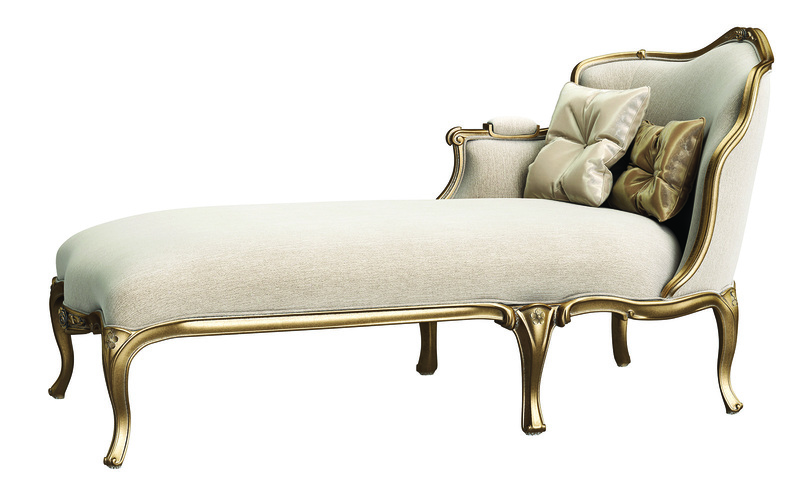 Relax, recline and unwind yourself with these stunning chaise loungers. 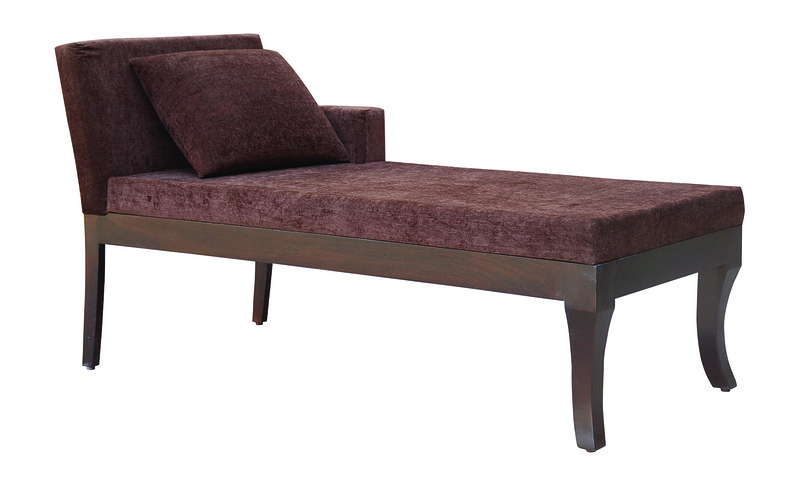 Handcrafted by skilled craftsmen, the Nadia chaise has spooled legs polished off in mahogany brown. Available in Rust, Blue Mist, Spruce and many other hues. 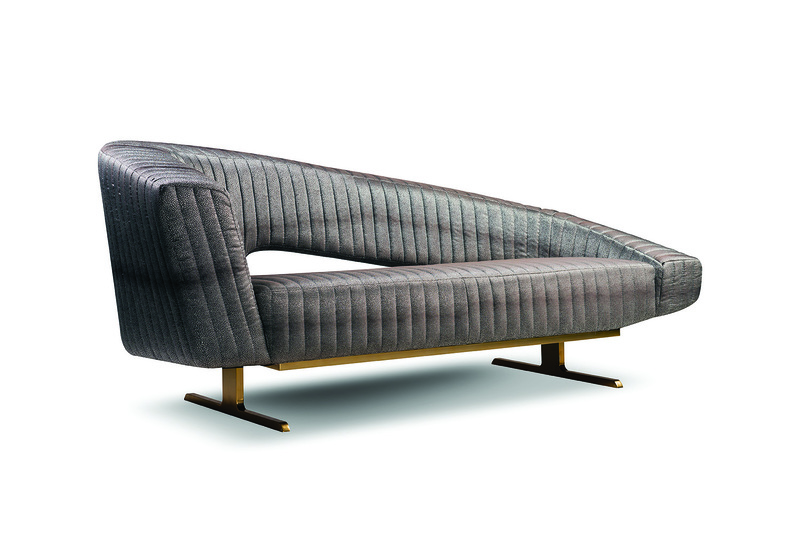 Calvin is a retro lounger with a wooden structure, metal legs and fabric upholstery. 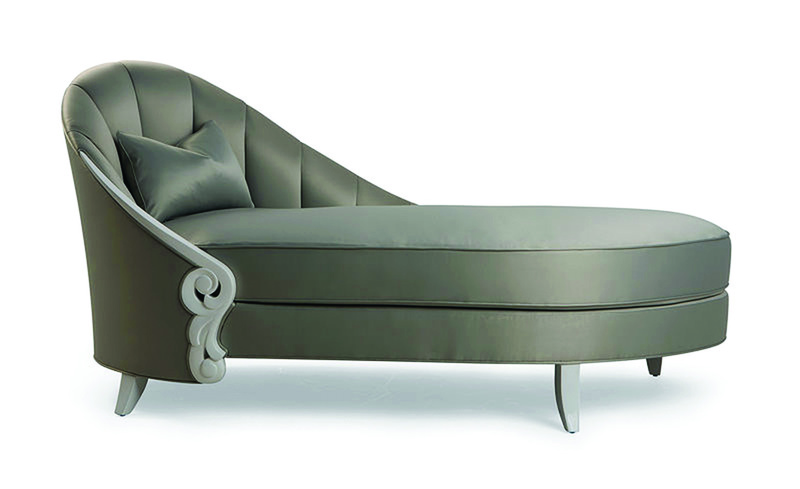 The dramatic sweeping curved back of this cala lily inspired piece from Christopher Guy called Chandon Gauche, lends it the sophistication of a chaise with the comfort of a sofa. 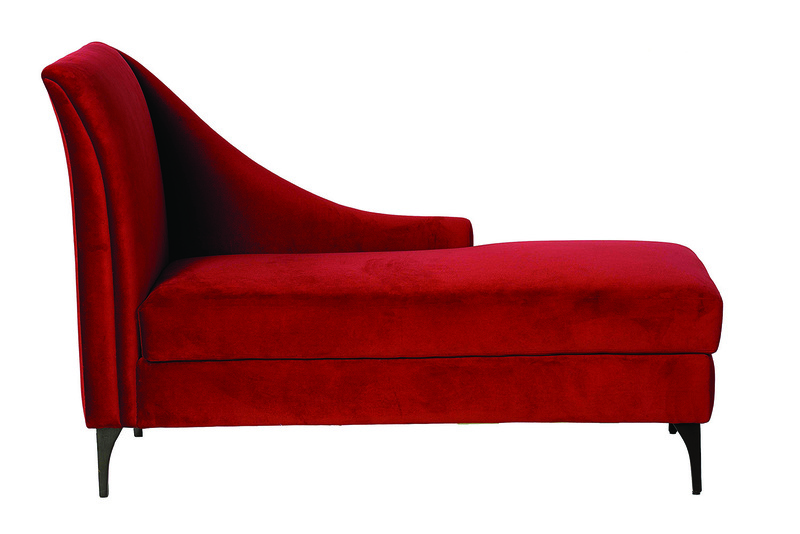 The Red chaise lounge, from the Ficus Bespoke Furniture collection, is made of fine Burma teak wood and chenille material. Unwind on the Susan Chaise which is crafted using sheesham wood and upholstered in comfy grey cotton fabric. 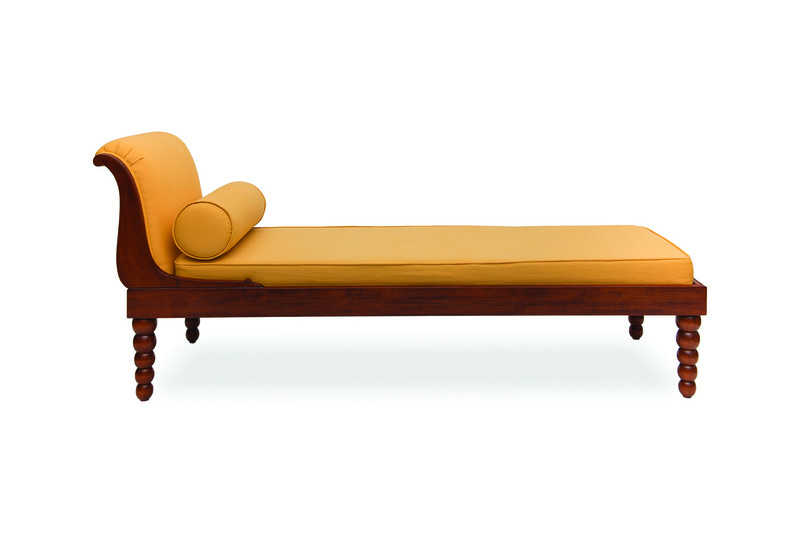 Designed by Meenu Agarwal, this chaise lounge is made for complete relaxation. 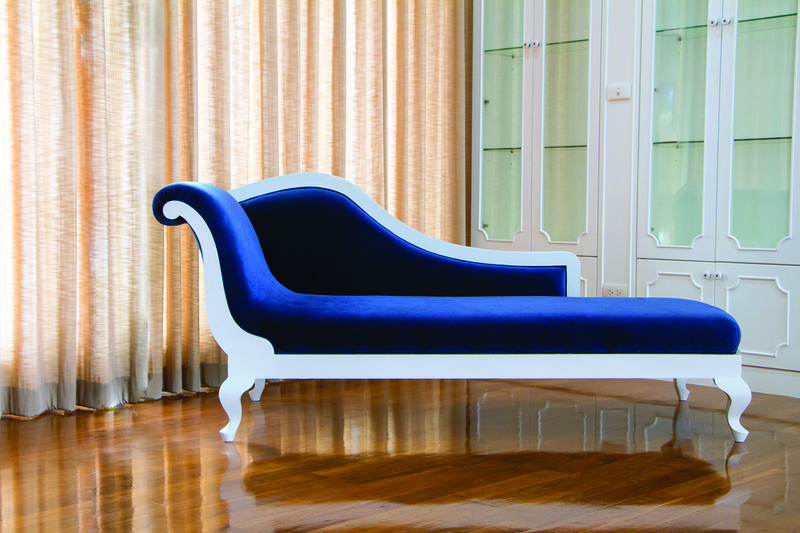 Its curved frame is fashioned in teak wood and the striking white finish contrasts well with the blue velvet upholstery. Repose, as the name suggests, is a classical recliner that can be adapted to different positions. 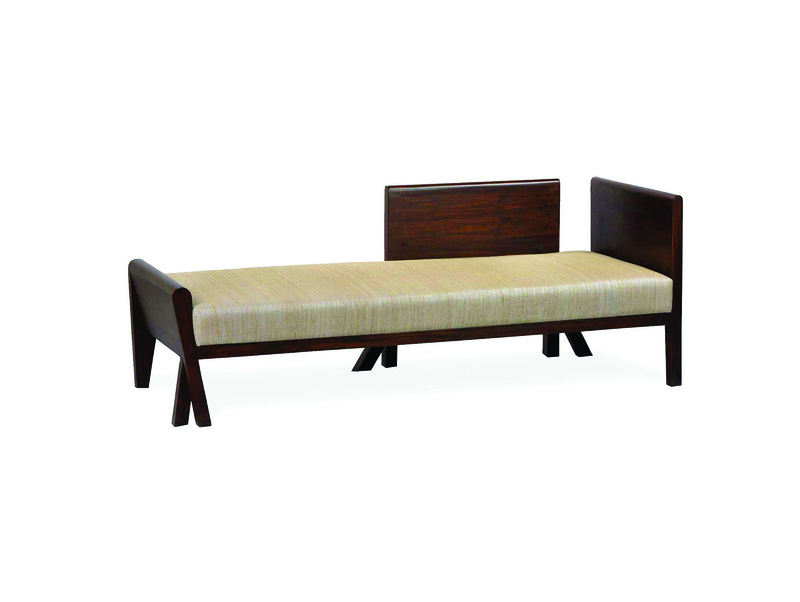 The sagwan teak frame embellished with carved patterns and polished in subtle gold and ivory upholstery exudes style. It also features an elaborate cushioned armrest and six-leg support base. 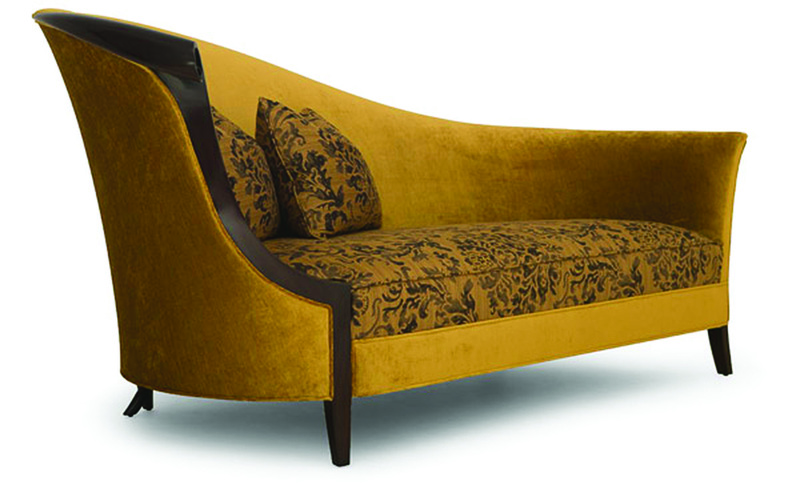 Annabelle comes from the superior house of Christopher Guy and is a truly sumptuous hood chaise lounge, with a stylized carving. It has a doweled mortise and tenon frame in solid mahogany, and showcases hand-carved details. Available in a selection of finishes. 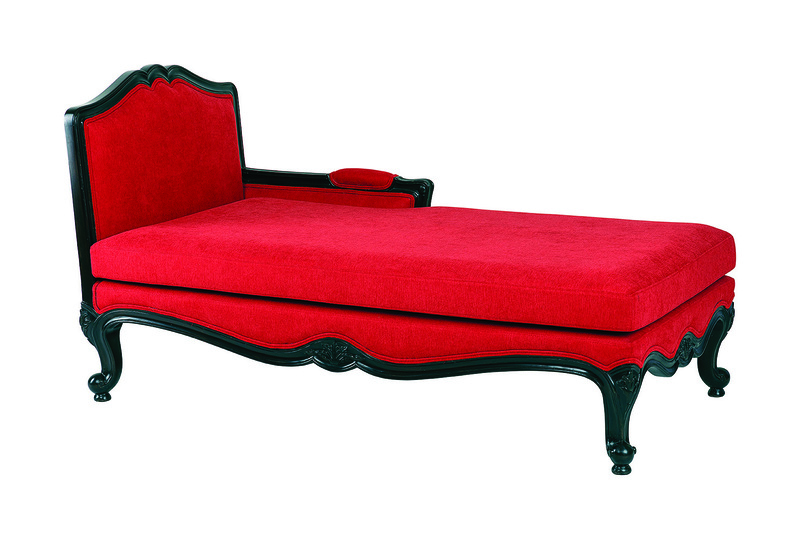 This chaise lounge is a contemporary take on royal furniture. It is made from wood and suede fabric in a bright red. 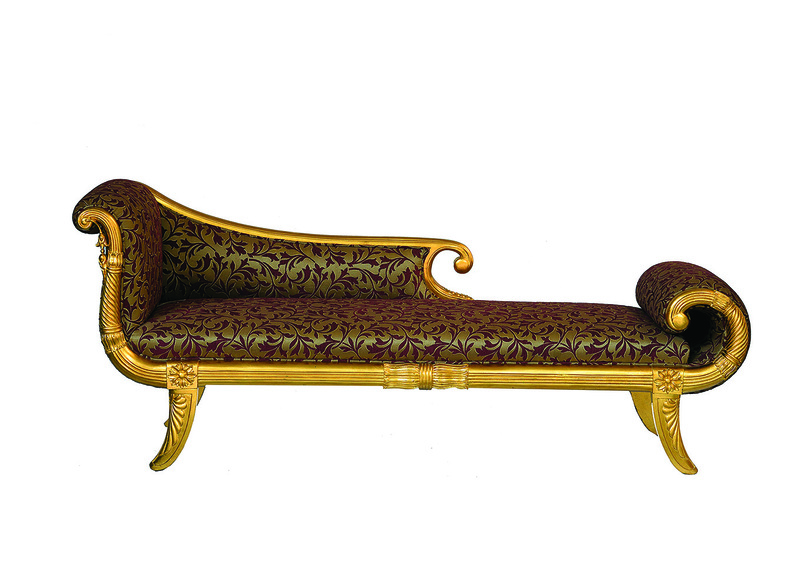 This sophisticated Victorian-style chaise is handcrafted in teak wood with a pattern in gold leaf for added charm. It would look great in a study or a reading nook. 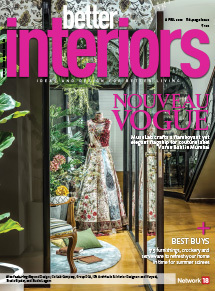 The highlight of Alhaiya chaise lounge is that it is a multi-functional furniture piece which can be used as additional seating in the living room, a day bed in the guest room or as a divan at the entrance of your home. Features like the informal back, neck detail and cross legs add character. It is made of teak. 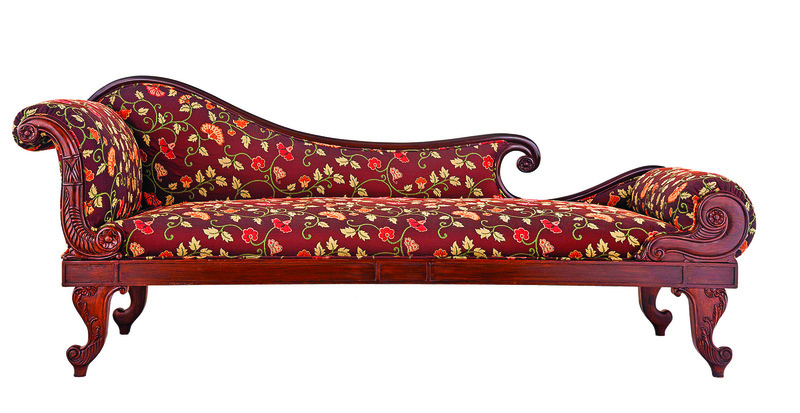 This Victorian chaise is handmade in Burma teak with a floral pattern. It makes for a lavish addition to classic decor.